Back on the market. 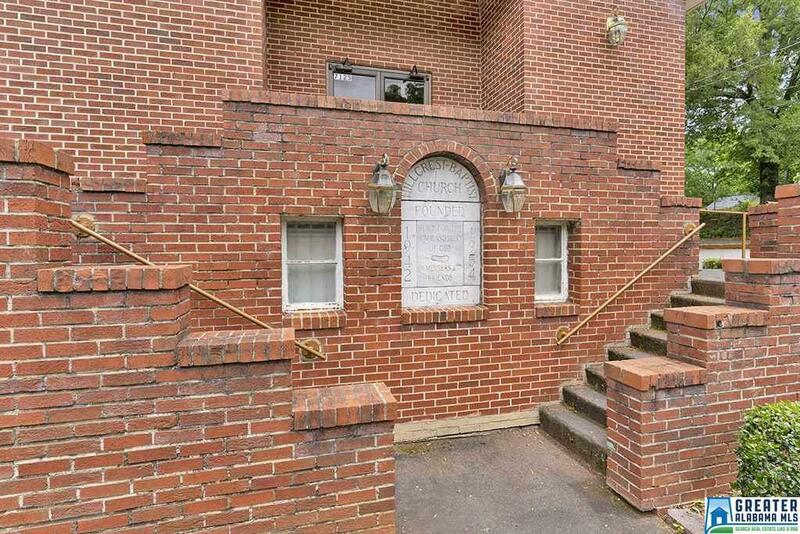 WELCOME TO YOUR NEW CHURCH HOME - WHY RENT OR LEASE COMMERCIAL SPACE WHEN YOU CAN OWN?! Come see this jewel! Historic church just two blocks off Oporto-Madrid Boulevard. Great access to I-20 and I-459. 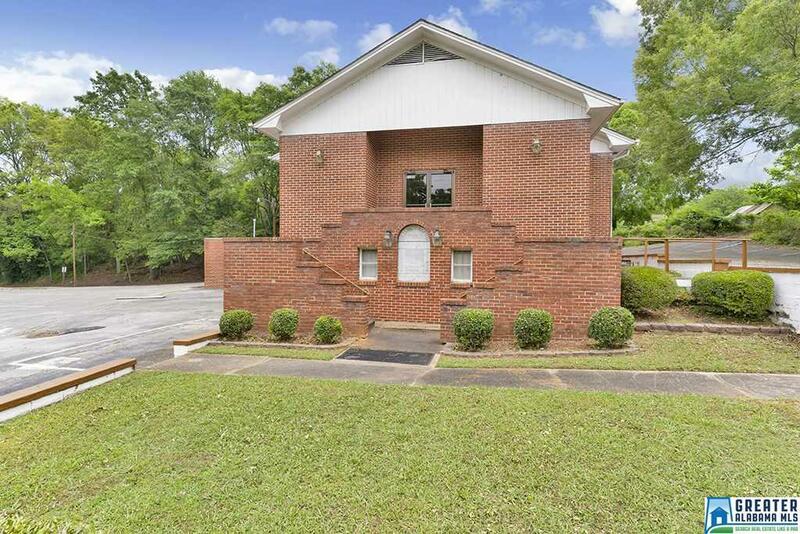 Ideal for growth and outreach ministry as church sits right in a residential neighborhood. 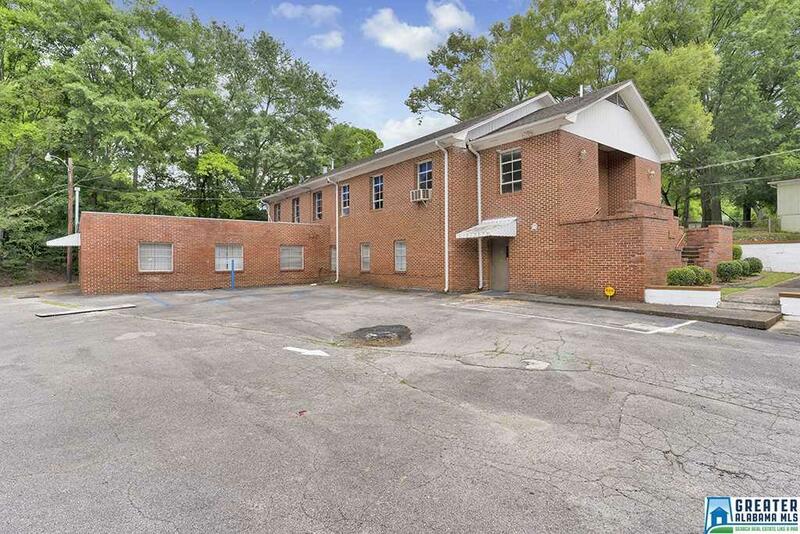 This place of worship has room to expand and grow as this sale also includes a vacant lot adjacent to the church property which is also included in the sale (Lot cannot be sold separately). 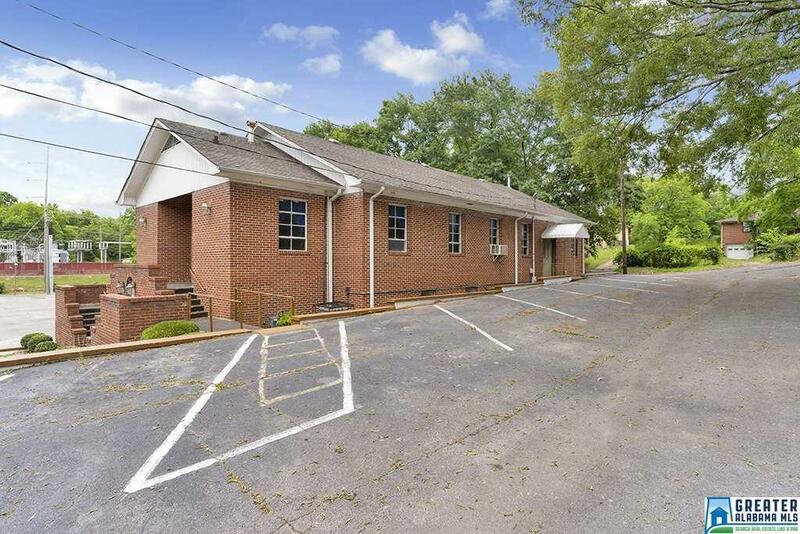 Church building can be entered on the main level through the side door and the basement level can also be accessed through a door near main parking lot. There are 8 to 10 offices and classrooms in the downstairs area and fellowship hall. Priced to sell!